Who, then, won and who lost? In the most simplistic terms, perhaps one could say that the agency won since it accomplished a recall that would not otherwise have occurred. But what is that recall worth and at what price was the recall obtained? 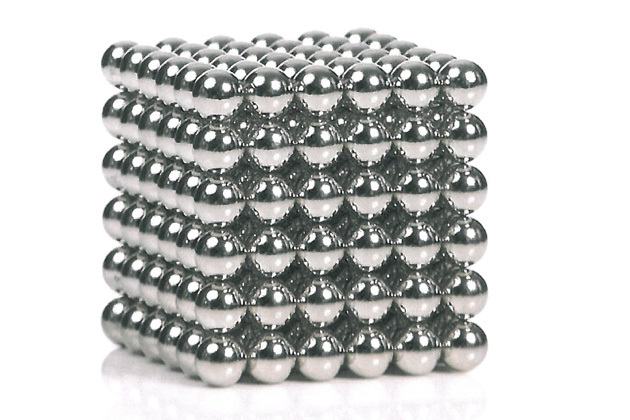 Left on the table is the question of whether Buckyballs are defective. The government’s theory of defect was that warnings are not sufficient to prevent injury to an unintended user group and therefore the product cannot be made and sold, even though there were no injuries to the intended user group. 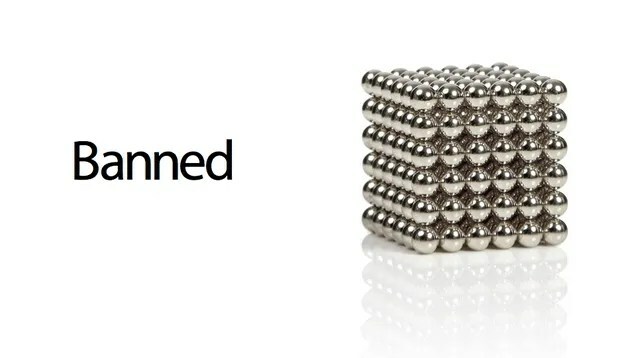 In the settlement Mr. Zucker does not concede that Buckyballs are defective, and the settlement leaves unresolved the agency’s apparent philosophy that a product can be banned if warnings do not work. Also left on the table is the question of whether the agency even had jurisdiction over Mr. Zucker in his personal capacity. The agreement makes clear that Mr. Zucker is not conceding the issue of jurisdiction and so the applicability of the Responsible Corporate Doctrine is not addressed by this agreement except to say that Mr. Zucker personally is released from all agency liability (assuming it existed in the first place). The recall itself is very curious. The CPSC staff will implement the corrective action plan and claims (accompanied by proof of purchase or an affidavit attesting to purchase location and price) must be presented within six months of the recall trust being established and consumers notified of the recall. Refunds will be made in the order they are received and any consumers who either file after the six month period ends or after the funds have been depleted are out of luck. A web site paid for out of the recall fund will be established and maintained by the Commission for five years. The escrow account funding the recall will be closed after 12 months with any remaining funds reverting back to Mr. Zucker. But since the government does not have experience administering recalls and will, no doubt, have to hire a third party (paid for out of recall funds) to administer the fund and oversee the recall, it is pretty unlikely that there will be any monies going back to Mr. Zucker. The settlement agreement does raise a side issue that may be interesting to lawyers or students of regulatory policy. The Antideficiency Act prohibits a federal agency from obligating the government to pay out money before funds have been appropriated and a real question exists as to whether this agreement violates the Antideficiency Act. Further, administering recalls is not within the specified functions of the Commission and the act is rather specific in stating that recalls will be undertaken by the product seller. It is not clear to me that the agency has the authority to take the actions specified in the agreement but it is also not clear who (other than the agency’s inspector general) would be in a position to object. Going back to the question of winners and losers, it seems that there are lots of losers but I don’t see any winners. The agency lost since it has spent substantial public resources (would it not be interesting to know how much the government has spent on this?) to reach an agreement that is about half a percent of what it initially wanted. The agency lost because the issues that were central to the litigation were left unresolved. Mr. Zucker lost because he, no doubt, ended up spending more in legal fees than the value of the recall and basically paid the government to get them off his back. But at the end of the day, consumers lost. Scarce public resources were spent to achieve a recall that cannot be effective both because of how it is structured and what it is trying to accomplish. Past experience shows that very few of these products will be returned, thereby achieving little added safety even if the government’s theory of hazard is correct. And if the past is prologue, then the government achieved very little at a very great cost with consumers footing the bill.